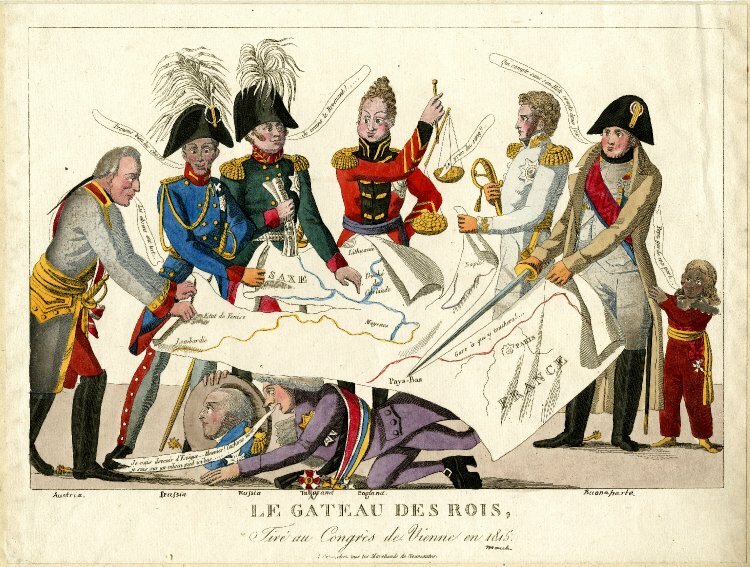 Here's an interesting podcast about the Congress of Vienna from BBC Radio. How did the great powers come to Vienna? How did they decide in it? What were the turning points.